Looking for a roofing contractor near you? Choosing the right roof for your home and keeping it maintained can be overwhelming. There are so many choices for roof styles, types of roofing materials. Maintenance can seem confusing and costly. 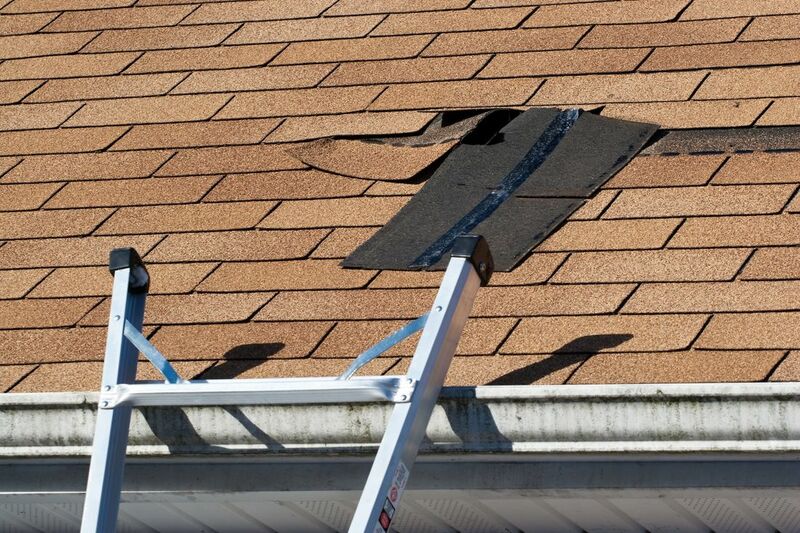 At Spring Hill Roofers, we want to take the guess work and uncertainty out of roof replacement and roof repairs. Here's how we can help you cut down on costs, receive quality roofing materials, and feel satisfied with the look and feel of your home. We are so confident in our ability to provide excellent craftsmanship on your home, that we will guarantee all of our roofing work on your Hernando County home. We understand the best practices for new roof replacement and always adhere to strict safety standards. Our team will guide you in selecting the best materials, roofing system and action plan for your specific needs. We use the highest quality in roofing materials at a cost that is affordable for homeowners. We strive for quality & affordability. The new roof replacement process begins with a detailed inspection of the existing roof. 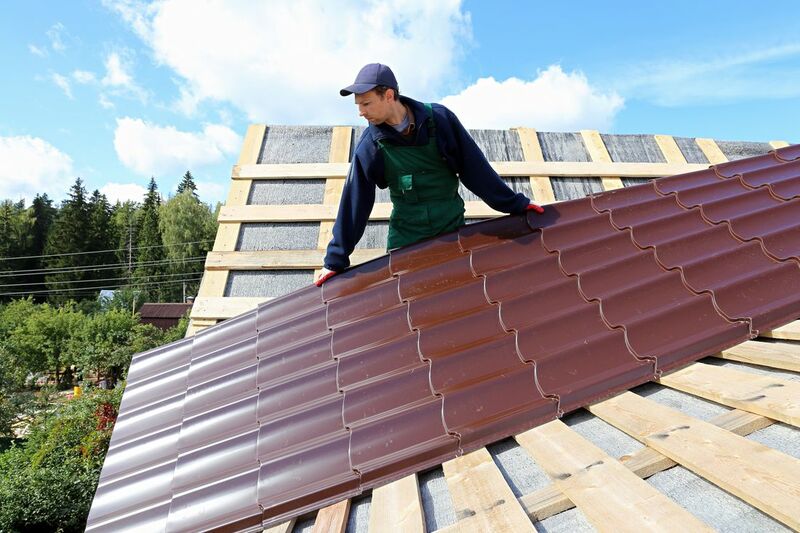 We offer a wide variety of options for materials including shingles, tile roofing, concrete tile roofing, metal roofing, as well as flat and low slope roofs. As roofing contractors, we are skilled in a variety of systems working with all different types of roofing materials. We work with the best manufacturers ensuring superior roofing systems installed on your Spring Hill home. One of the biggest reasons for roof repairs in Hernando County is the warm weather and humidity. The warm air becomes trapped in the top of your home and unable to escape out of the roof causing excessive heat and build up of moisture. The condensed moisture can then leak down into the insulation rending it ineffective. As a result, air conditioning units must work harder to cool the home. Additionally, the excess moisture can lead to roof damage as well. A variety of other things can also cause your home's roof to need attention. Leaky roofs caused by wind-driven rain, blistering of paint from excessive temperatures, mold & mildew growth and cracked or decaying roof shingles can all be indicative of larger roofing issues that might need immediate roof repairs to avoid more extensive damages. Central Florida's tropical weather is notorious. Our humid summers and dry winters can wreak havoc on the structure of your home. Having a quality, well ventilated roofing system is a great way to ensure that your roof will withstand the humidity and excessive rainfall. However, during tropical storms and hurricanes, some roof damage is unavoidable. We offer emergency roof repairs for storm damage in Spring Hill, Florida. If a tree falls on your roof during a storm, or your roof is leaking lots of water during a hurricane, we can prioritize your job and get a tarp up there quickly to minimize injury to the inside of your home. The three important people involved in getting your storm damaged roof repaired are you, the insurance adjuster and the roofing contractor. That would be us. When your roof is damaged, if there are leaks coming inside the home, then call us immediately, so we can get a tarp up and limit further damage. We'll help you take photos, too, to document what has transpired. Then, call your insurance company. Let us know when the adjuster is planning to visit so the full scope of necessary repairs can be discussed and agreed upon. Our goal is always to help you, the homeowner, get the full value of your policy and your roof replaced in a timely manner. One of the first steps in keeping your home's roof in great condition is having an excellent, reliable gutter system. 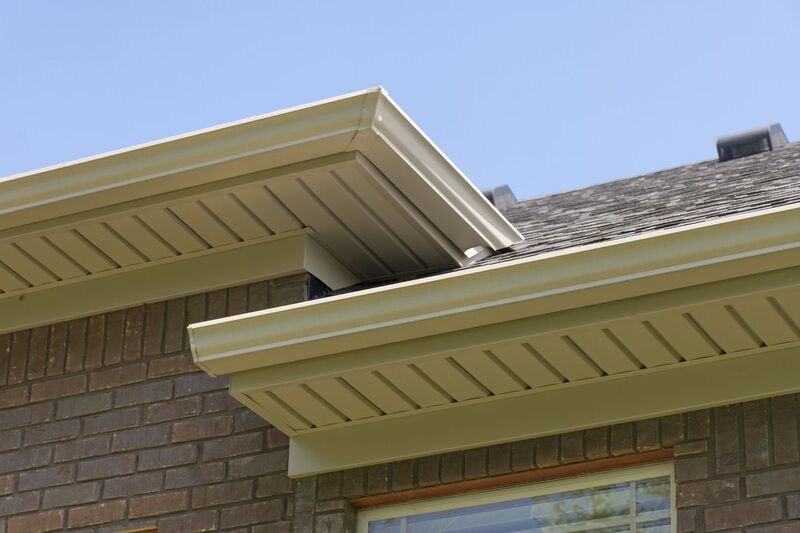 We install quality gutters to protect your home's siding, roof and foundation. Although gutters are a small aspect of your home compared to having walls and a roof, their job is one of the most important in protecting the home's structure from serious damages. We also repair gutters. The soffit and the fascia board can become damaged when a dis-functioning gutter allows water to pool on the roof. While they have different purposes, both are important parts to the proper functioning of the roof and should be kept in working order. Routine maintenance of gutters, soffits and fascia will help prevent costly repairs. We provide annual roof inspection checks that can head off this sort of damage. 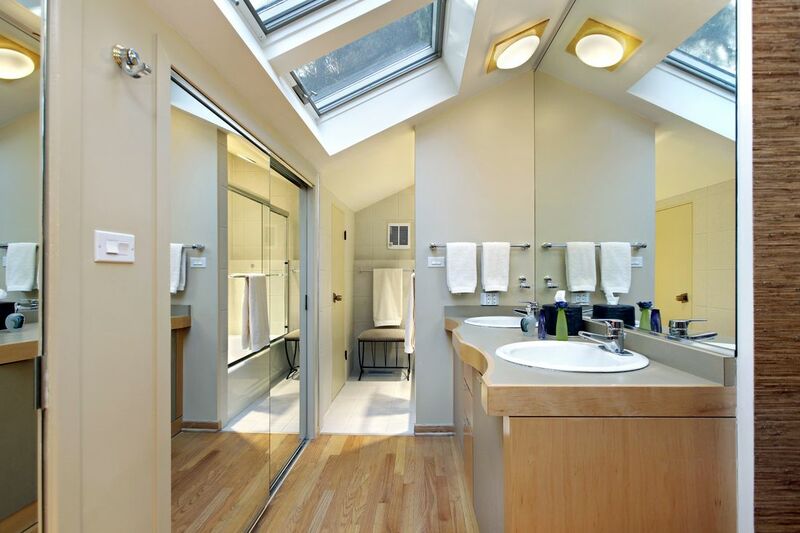 Skylights are great way to allow natural light into an attic space or a room with no or minimal window openings. Think of them as a window in the ceiling. Solar tubes provide a similar result, however, they do not open and close. They are literally a metal tube reaching from the roof down through the layers of the house into the room below allowing light to enter the room. The thing to know with either of these installations, is to ensure they are done properly. If not, you risk air escaping and moisture seeping in. Not only will installing a skylight or solar tube bring more light into your home, it most likely will increase your home's value. We can help you decide the best location and type of installation best suited to your home and needs. We are a dedicated, local roofing company that takes pride in providing the best roof replacements, repairs and new roof installations in Hernando County. ​Our unbeatable customer service and quality craftsmanship sets us apart from our competitors. Our in depth knowledge of roof replacement and roof repairs allows us to deliver long-lasting roofing systems that will protect your home for decades to come. ​with all roofing estimates in Hernando County.